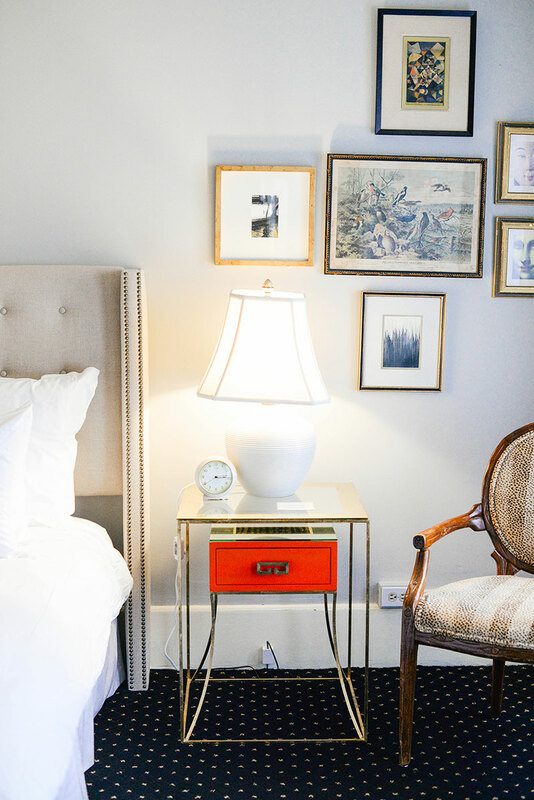 When looking for a hotel in Seattle, I wanted somewhere that was central to some major areas and sites, pretty and comfortable. 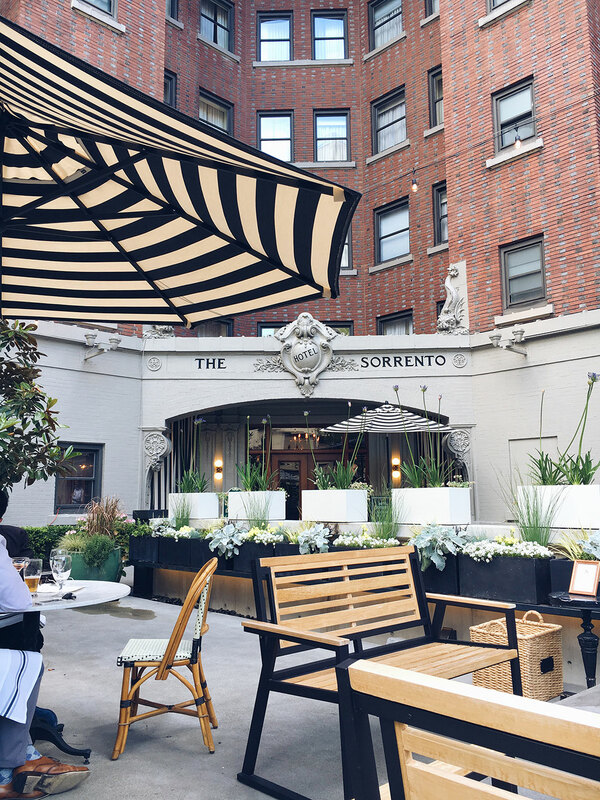 Hotel Sorrento is walking distance from Capitol Hill, and a short distance from Pike Place Market and several of the restaurants we were hoping to try while in the city, so it was the ideal location! As far as the looks go, it doesn’t disappoint. My favorite part of the hotel was actually the large patio on the ground floor of the hotel! 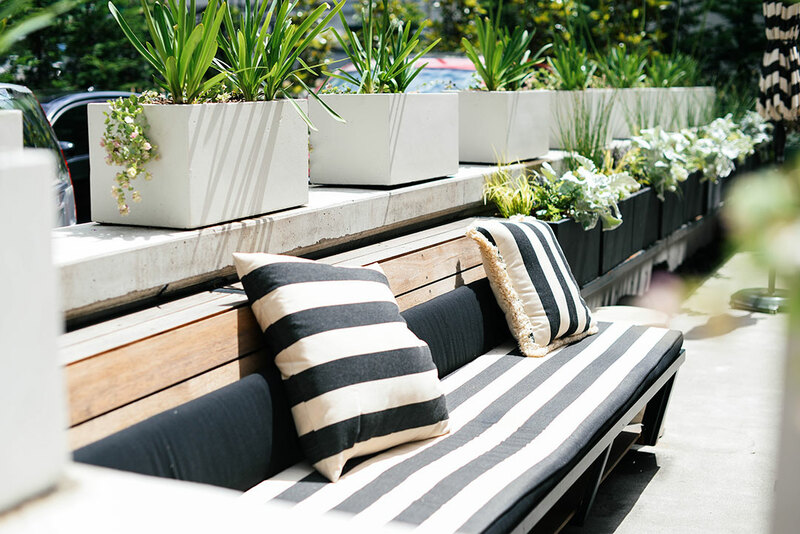 It features Parisian decor like striped umbrellas and chic bistro chairs at marble-topped tables, along with a great fire pit for chillier evenings. It was the perfect spot for happy hour before our dinner each night! 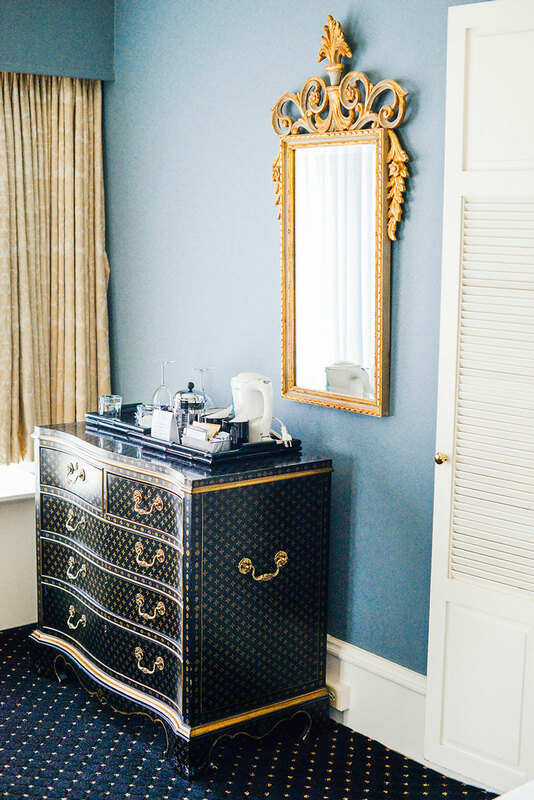 When booking your room at Hotel Sorrento, I suggest selecting one of the designer suites. 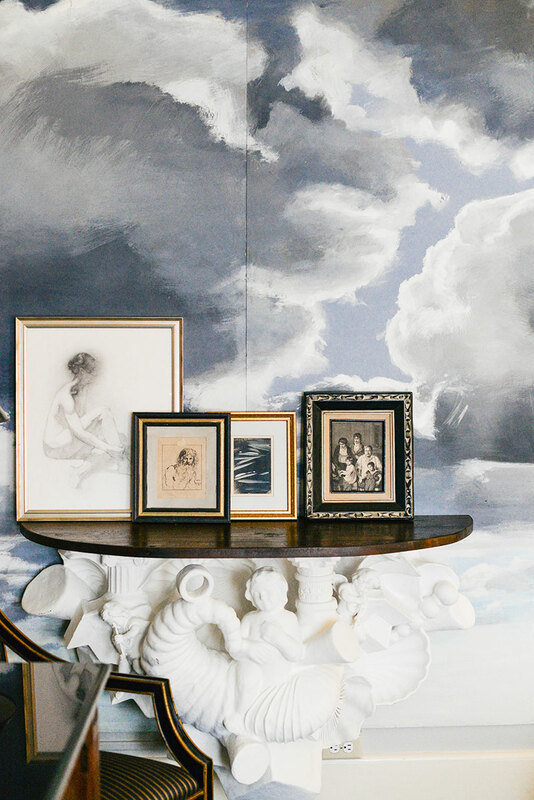 Such gorgeous decor and each room is decorated differently! 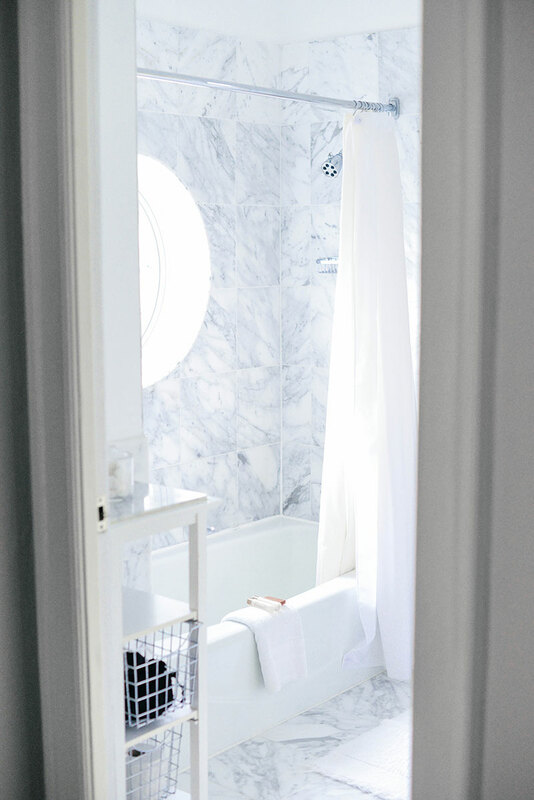 All the rooms have stunning white marble bathrooms too, which obviously doesn’t hurt. 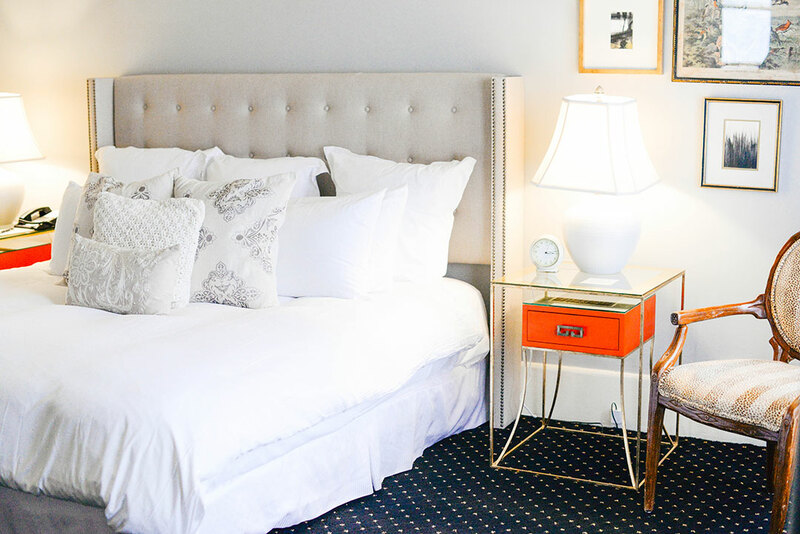 Keep scrolling down for photos of this gorgeous hotel, where to eat and what to do in Seattle! 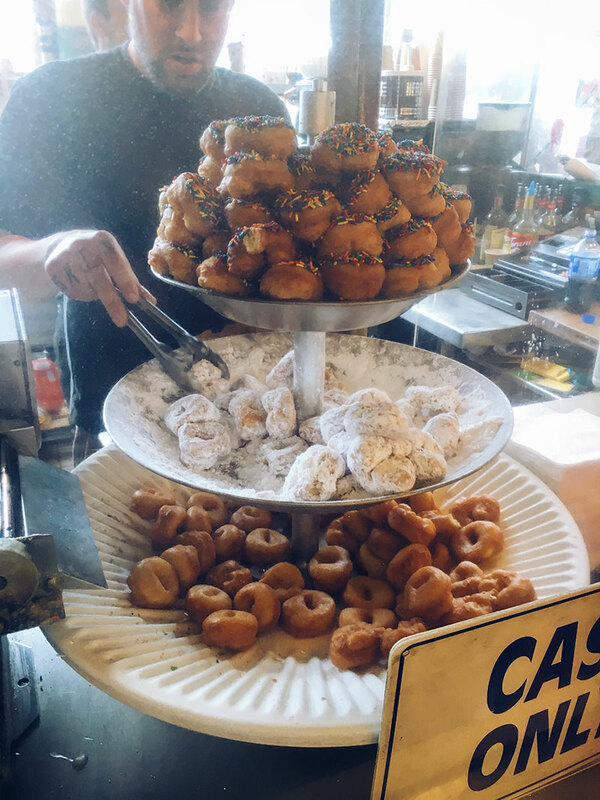 Daily Dozen Donuts – for the freshest, hottest donuts around, grab a spot in line at Daily Dozen in Pike Place Market. These mini donuts are like little bites of heaven! Sugar Bakery – this cute little spot just so happens to be right around the corner from Hotel Sorrento, so it was the perfect location for me to grab a bite of breakfast. From salted caramel croissants to deliciously creamy lattes, you really can’t go wrong. They also had a cinnamon roll I really wish I’d had time to try! It looked sinful. The Original Starbucks – if you’re a Starbucks junkie, go back to where it all began on Pike Street (at Pike Place Market). Lowell’s – this legendary diner is also housed in Pike Place Market and features decadent breakfast items like dungeness crab omelettes and King Salmon scrambles. It also has regular old pancakes and other breakfast basics for the picky eaters in your group! 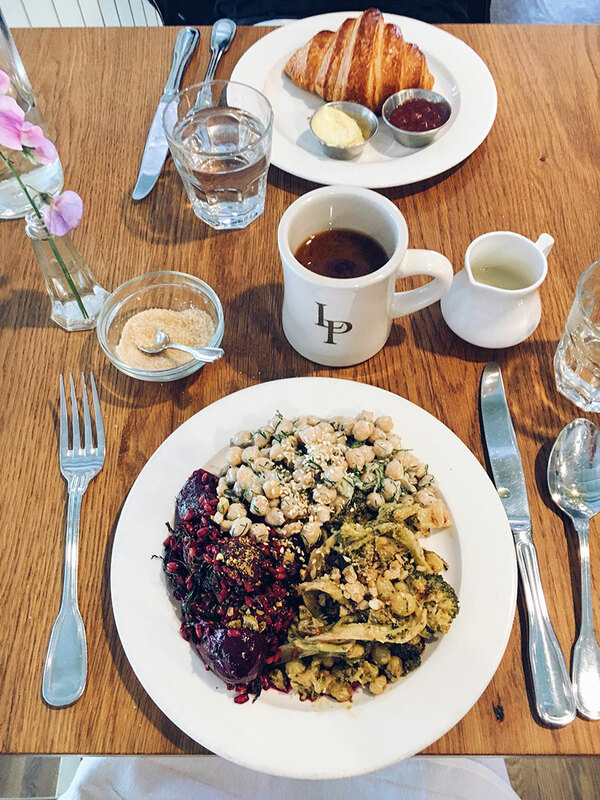 The London Plane – if you’re looking for a healthier breakfast or lunch, or just something a little different, head over to Pioneer Square where you’ll find The London Plane. 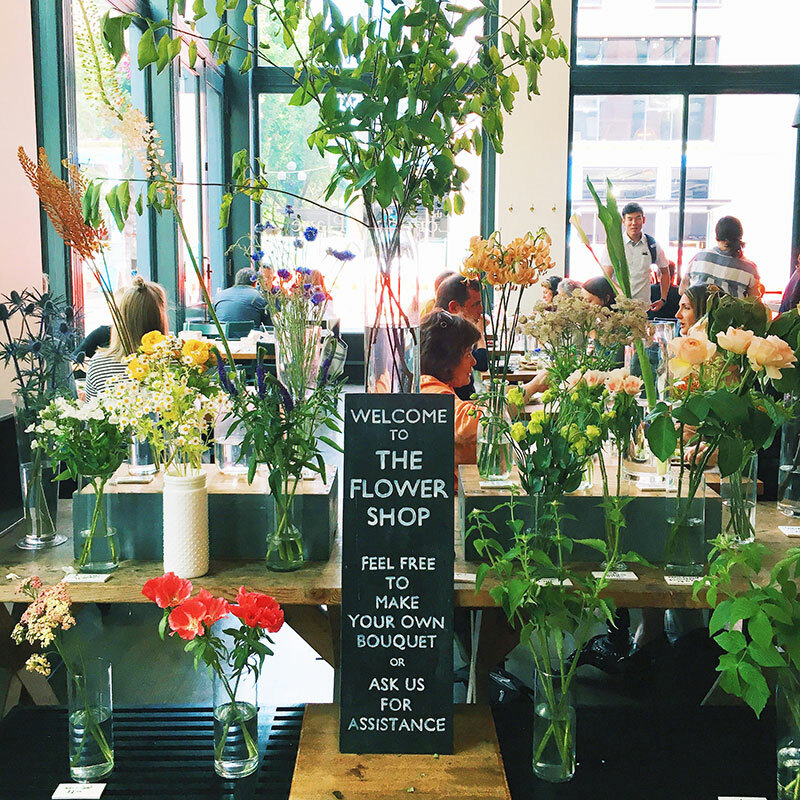 This spot is part flower shop, part cafe, and part specialty foods grocery. The cafe’s menu features items like curried avocado toast, several unique salad combinations of various superfoods, and more. The London Plane also serves dinner! Il Corvo – this place is only open for lunch, otherwise I’d recommend it for dinner! This small Italian eatery is nearby Pike Place Market and features only three creative, freshly made pasta dishes every day. In addition to the lip-smackingly good pasta, be sure to order the house-made foccacia. It’s the softest + yummiest I’ve ever tasted, including Italy! Don’t expect anything super grand in terms of service or decor here though – you order at the front, claim your seat, and then bus your own table. So worth it though!! 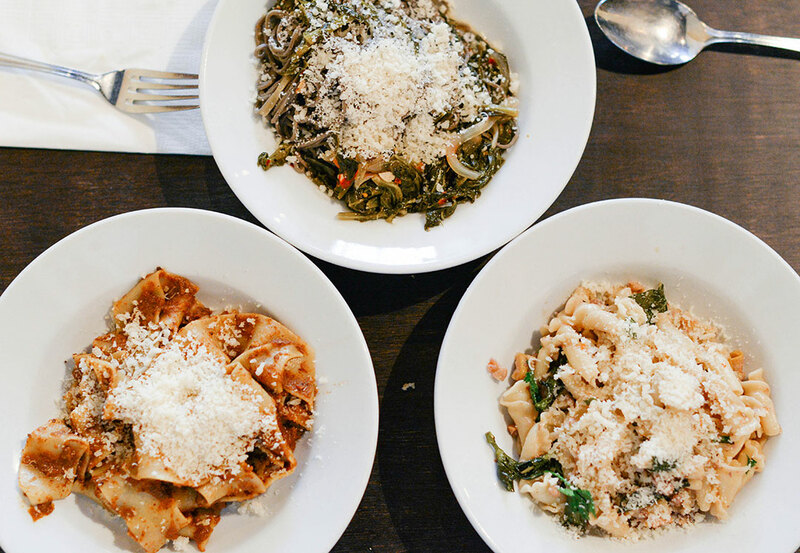 We ended up ordering all three pastas so we could try each one, and couldn’t decide on our favorite – they were all SO good! 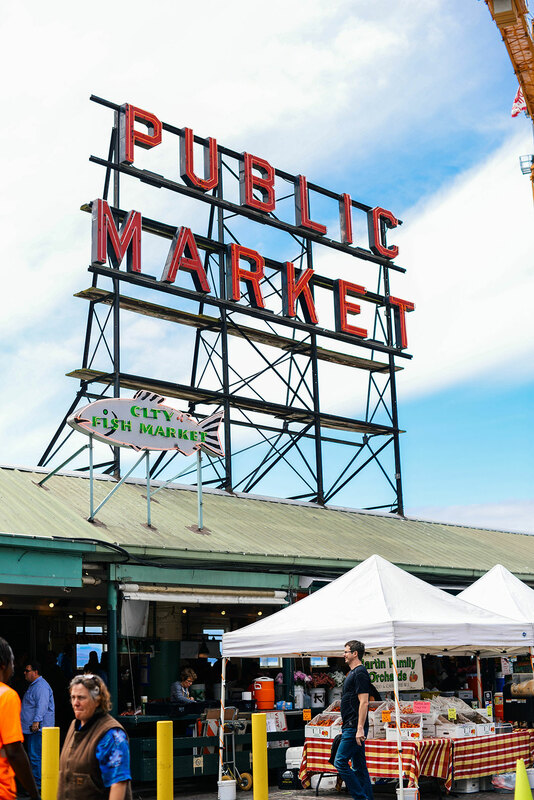 Pike Place Market – if you’re looking to eat while you shop around and site see, head to Pike Place Market. In addition to numerous water-front restaurants, there are dozens of small long-time vendors selling items like lamb gyros, freshly-chucked oysters, Chinese pastries, and more. 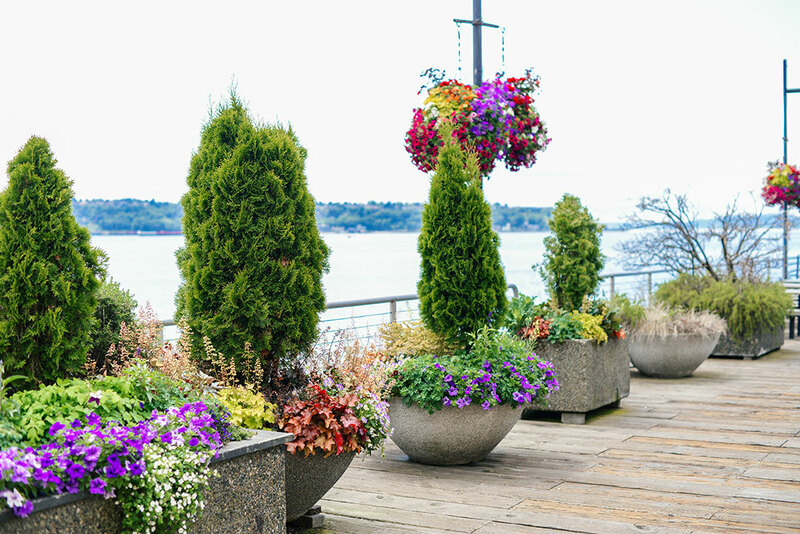 Click here to discover all of the vendors and options available at Pike Place! 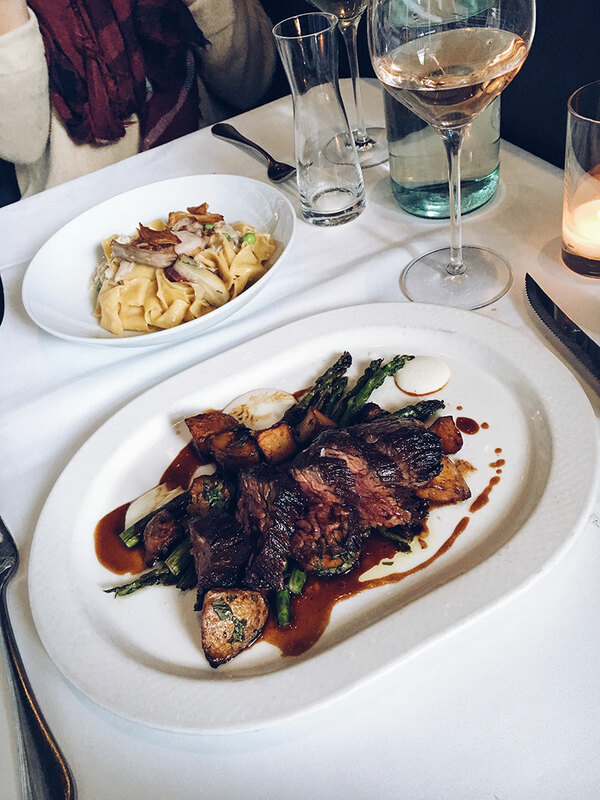 Oddfellows – we hit up this place our last night in Seattle, on recommendation from one of my SnapChat followers – so thank you! 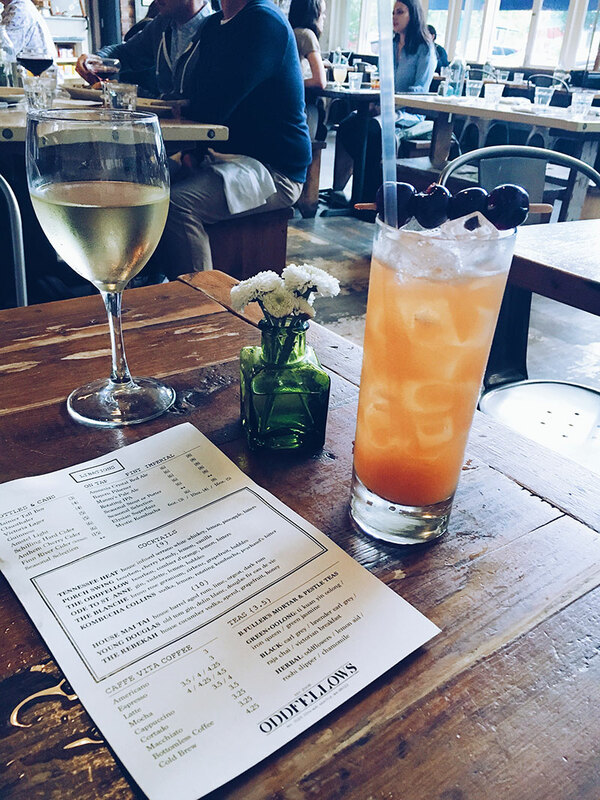 It’s got a chill, semi-hipster vibe with a beautiful red brick bar and some amazing cocktails. It’s also a cafe, so definitely worth trying in the morning too! Bar Vacilando – we found this place while wandering around a small strip in the Capitol Hill neighborhood our first afternoon in Seattle. We were immediately taken with the gorgeous, modern interiors and the fact it had a bright patio for us to indulge in a few cocktails. 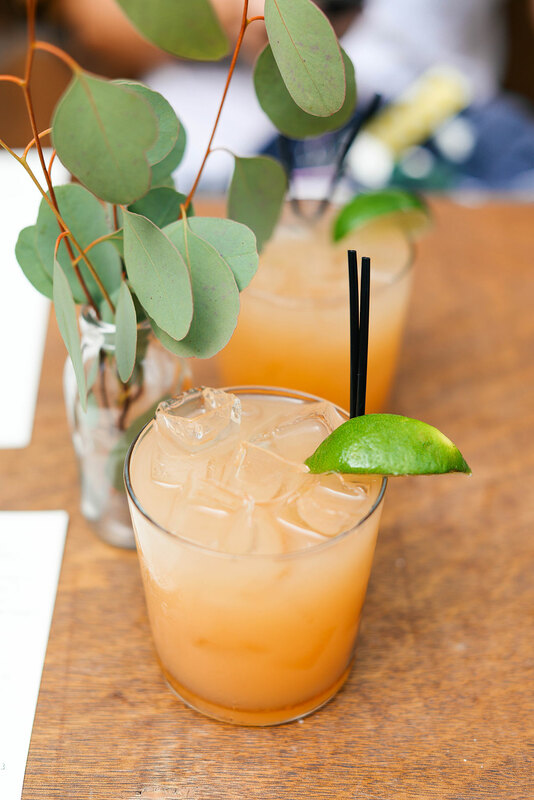 We both ordered The Gabery, a refreshing mix of tequila, lime, grapefruit, elderflower and agave – it was delish! I wish we’d gone at a time to try the food – it all looks so good! Canon – if you love a good speakeasy vibe, head over to Canon. It’s a pretty small bar, tucked away in Capital Hill – get there early so you don’t have to wait a long time for a table! Terra Plata – we unfortunately didn’t get a chance to check out this spot on our trip. It’s go a rooftop patio, and the night we were going to go, it rained! But I hear it’s got incredible charcuterie and other great apps for a pre-dinner get together. Garage – this place was just around the corner from our dinner at Lark and looked like it would be so much fun! This giant “garage”/warehouse features billiards, bowling and beverages, so take your friends for a fun night out! Lark – for date night dinner and fresh locally-sourced seasonal eats, make a reservation at Lark. 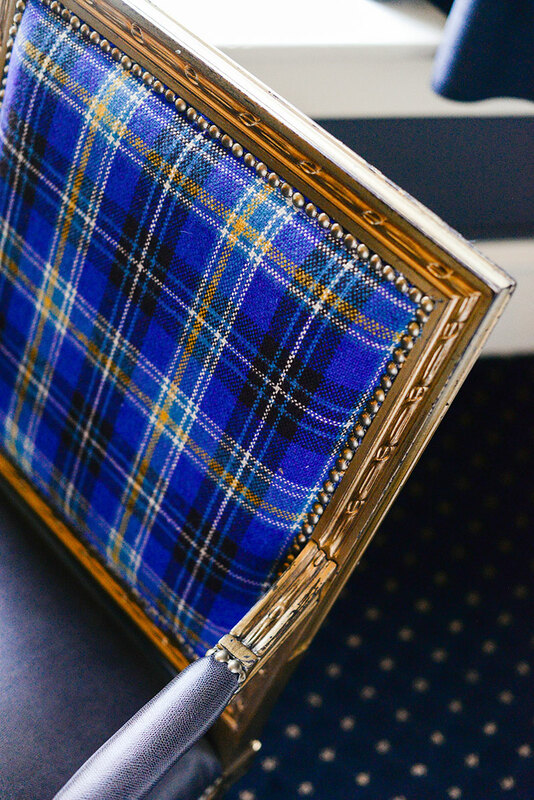 Featuring gorgeous high ceilings, plush navy velvet seating and a delectably diverse dinner menu, this is the place to be. Meat lovers and vegetarians alike will love this place! Walrus & The Carpenter – for the finest oysters in all the land, head to this popular eatery in the Ballard neighborhood of Seattle. It’s a fairly seafood-specific menu, so just know that going in! Sitka & Spruce – this rustic-chic wine bar + restaurant features lovely small plates to share like porcetta and sausage, roasted potatoes with shaved trumpets, and more. Also open for brunch! 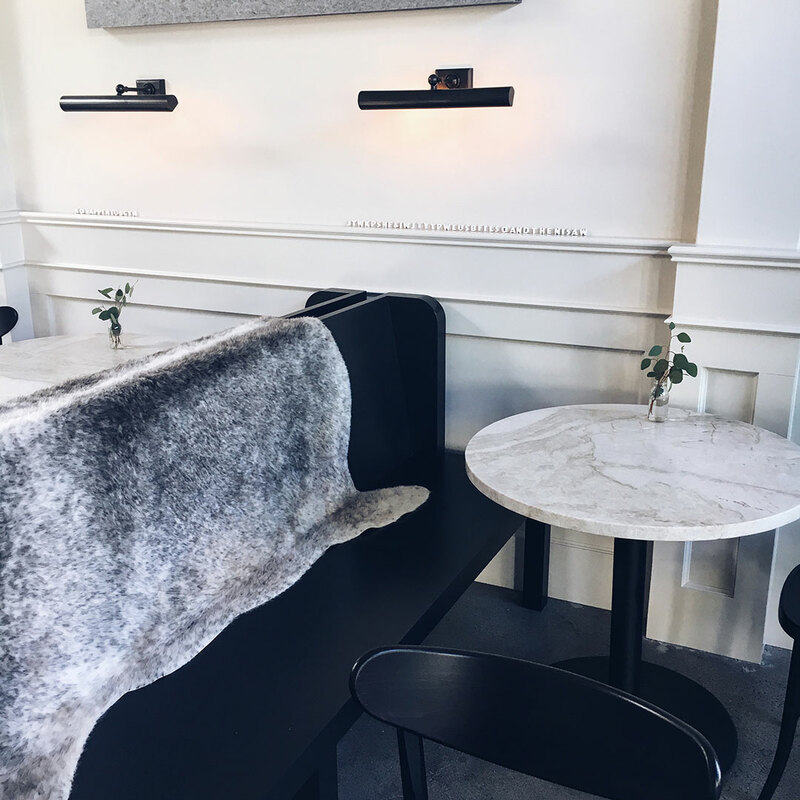 Westward – when the weather is nice, venture out to Northlake Way to eat at Westward. Grab an Adirondack chair for a cocktail by the fire pit before heading inside for dinner. Molly Moon’s Ice Cream – this little scoop shop now has seven locations, so check the map to find one near you! This thick, creamy recipe combined with unique flavors including Maple Walnut, Earl Grey and Honey Lavender, your inner foodie will be squealing! For those of you who are a fan of the classics, try the melted chocolate or the scout mint. Hot Cakes – for a real treat, head here after your dinner in Ballard. 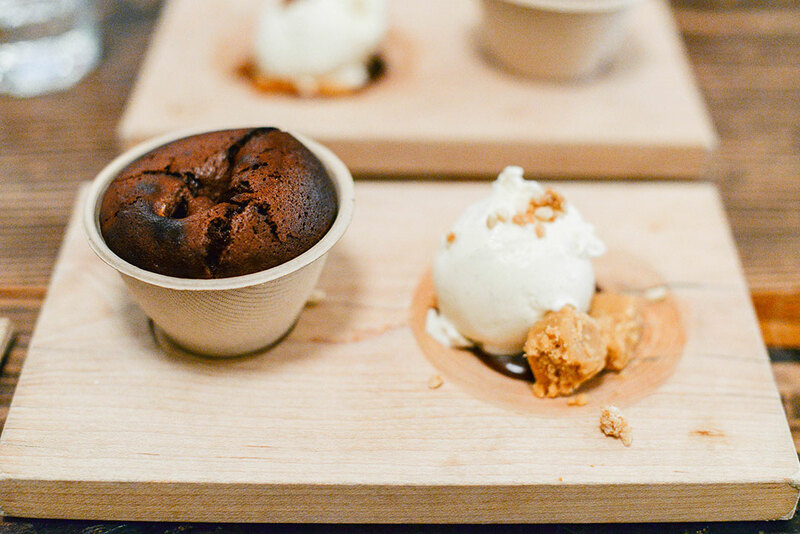 Hot Cakes is known for their individual molten chocolate lava cakes – they have several different flavors to choose from, so you can basically customize your own lava cake! I chose the peanut butter + chocolate one and it was AMAZING. There was also a s’mores one with smoked vanilla ice cream, a dark chocolate cake, and a few others I can’t recall. Definitely worth the splurge! 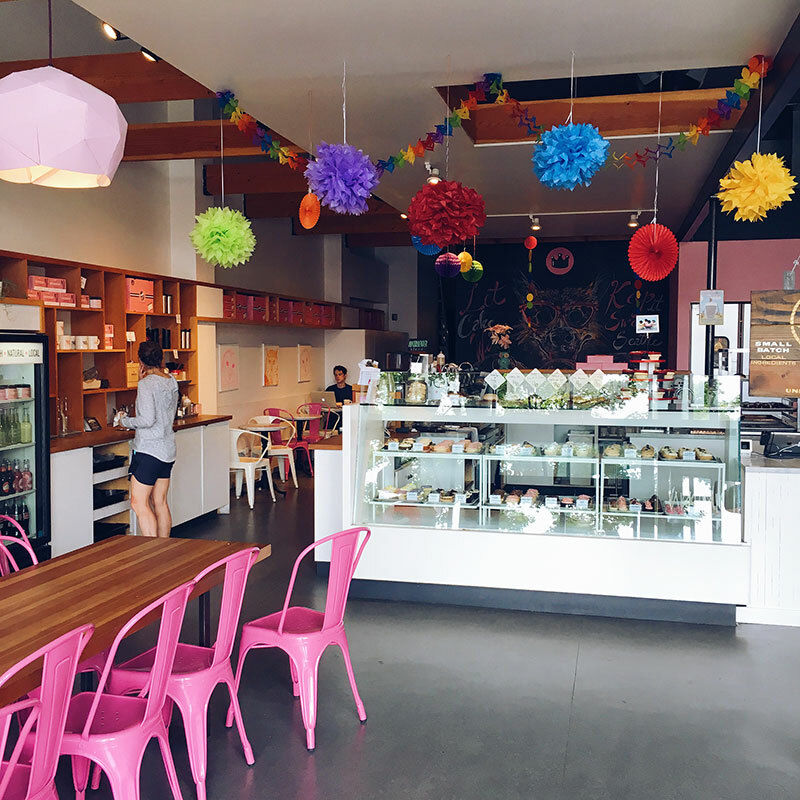 Cupcake Royale – another sweet spot in Ballard, Cupcake Royale bakes sugary and dense cupcakes in addition to scooping some of the creamiest ice cream around. The best flavors are a combo of the two! My fave was the red velvet. Our three delicious pastas at Il Corvo. Enjoying happy hour on the back patio at Bar Vacilando. Daily Dozen Donuts on the left, and my mixed plate salad from The London Plane on the right. Cupcake Royale in Ballard on the left, and The Flower Shop at The London Plane on the right. A view of the bar and my cocktail at Oddfellows. My Peanut Butter + Chocolate molten lava cake from Hot Cakes. SO GOOD. Bar Vacilando in Capitol Hill. 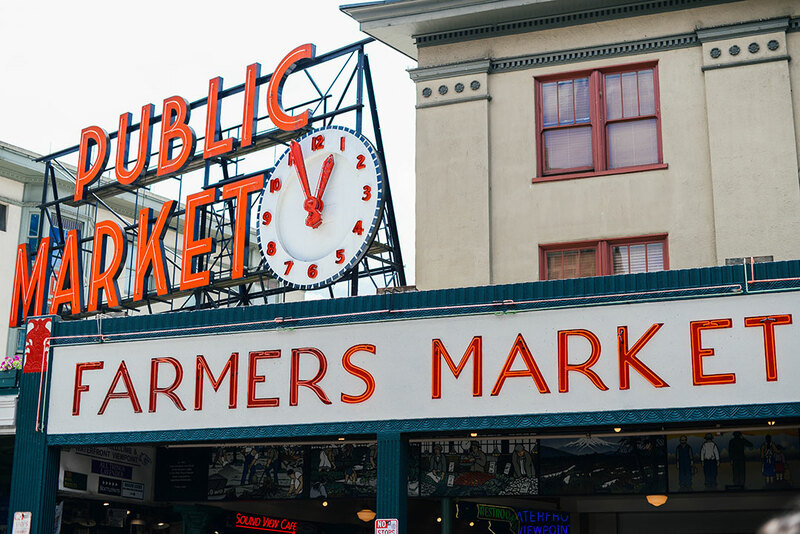 Pike Place Market – A must-do in Seattle, but a very touristy spot. 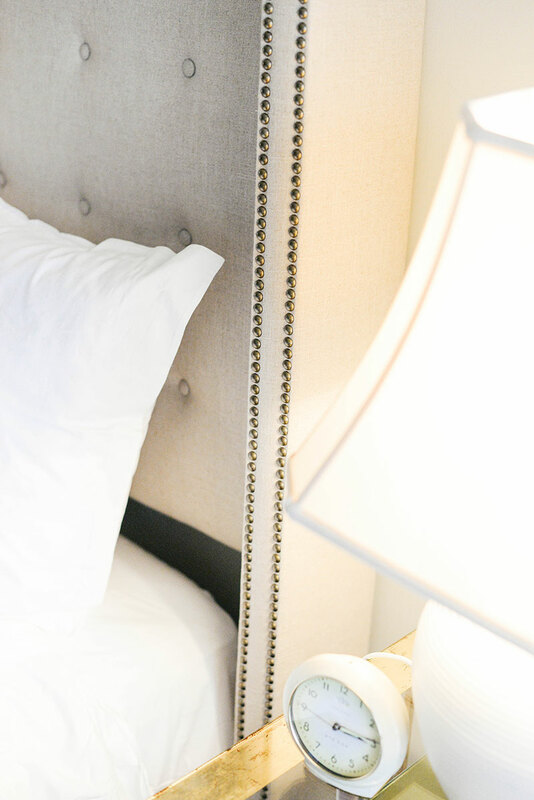 If you go during a busy time of day it can be overwhelming, so try to go early in the morning! Featuring a farmers market, fish market, high stalls, restaurants, specialty foods and collectibles, there’s something for everyone. If you’re planning on going for lunch like I suggest above, I’d recommend scouting out where you want to eat beforehand. 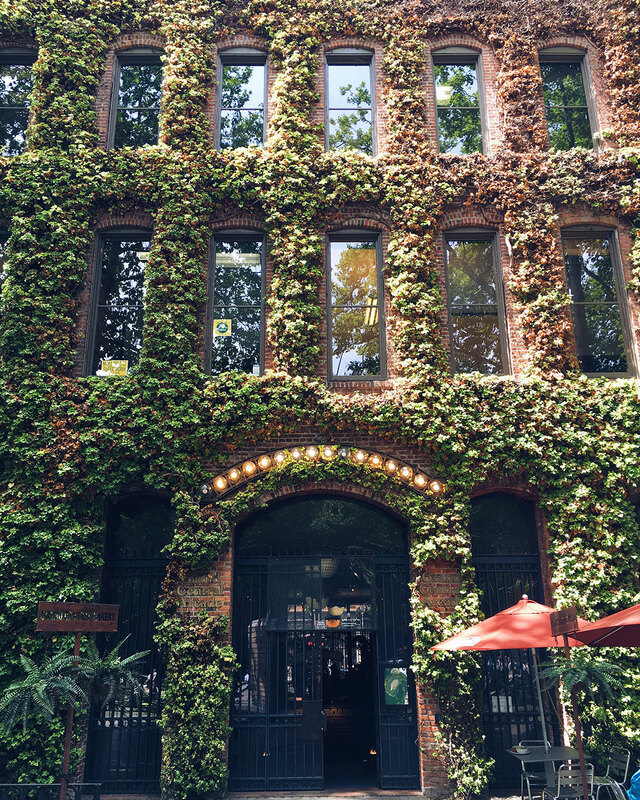 Pioneer Square / Occidental Square Park – we discovered this place on accident on our way to grab a late breakfast/early lunch at The London Plane. In addition to a few restaurants, cafes and bars surrounding this popular square, there are a number of great food trucks lined up right along the square. Grab something to eat and then sit outside at one of the many neon tables. 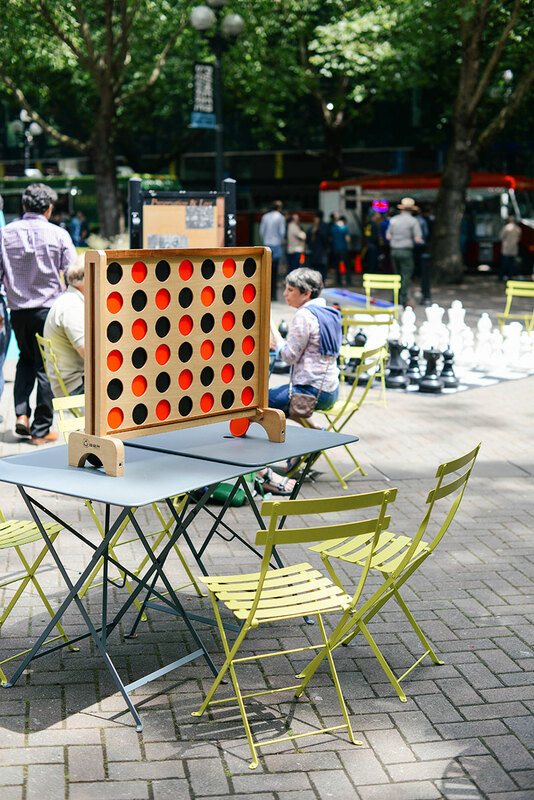 Occidental Square Park features a variety of lawn games like life-sized chess, Connect 4, and more. Fun for you and your kiddos! PS – stop by DryGoods Design before you leave the area if you’re looking for any last-minute gifts or birthday cards! Such a cute store that also offers sewing classes! 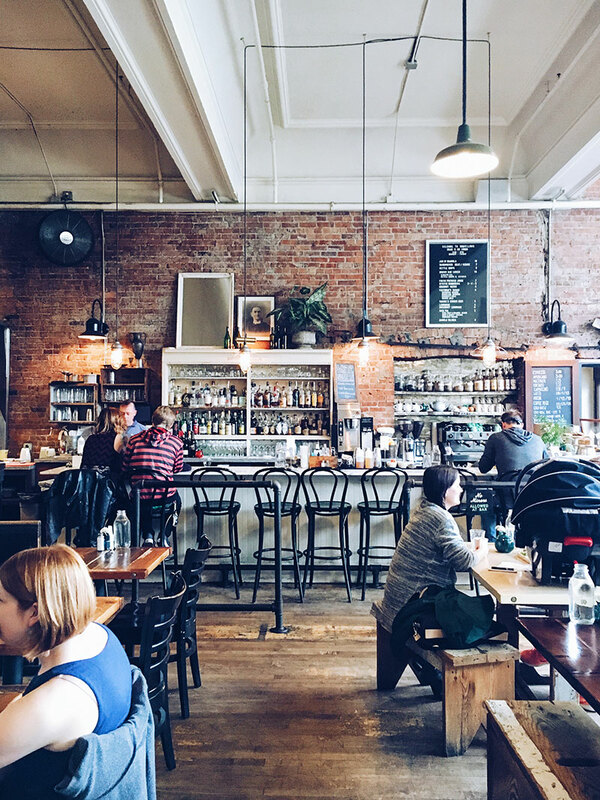 Capitol Hill – this hip area is home to a bunch of chill coffee shops, museums, shopping. It’s a fun and lively area to walk around, with lots of local color and flavor. 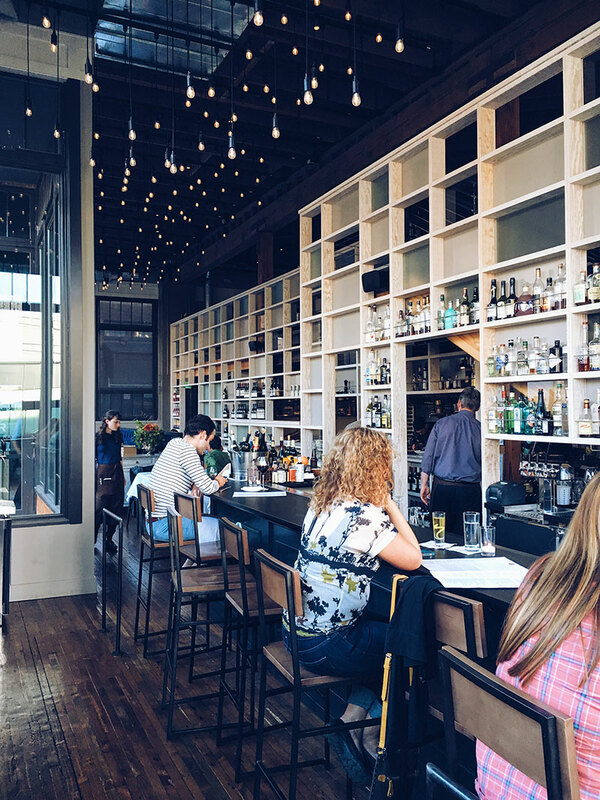 A lot of the best restaurants and cocktail bars in Seattle are in this very neighborhood! Capitol Hill is also the LGBT community hub of Seattle, so just be sure to do your research before heading to certain bars/nightclubs if that’s not your scene! 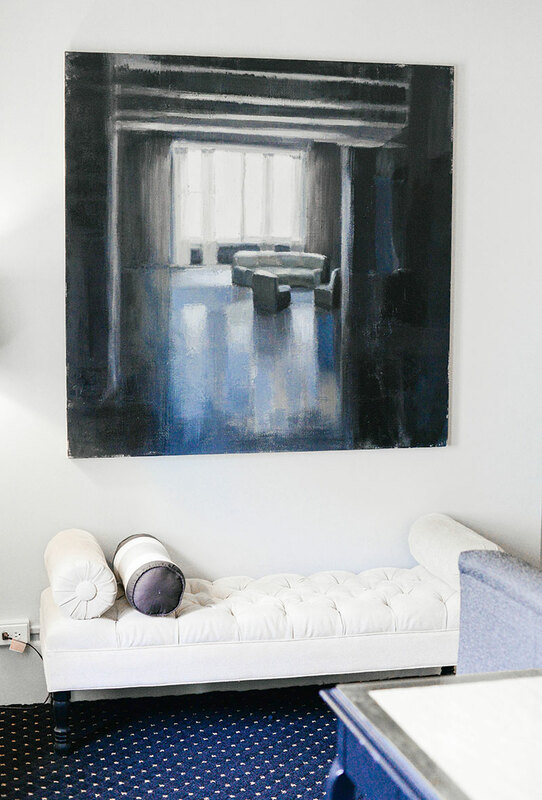 Ballard – if you’ve ever visited Dallas and been to the Bishop Arts District, Seattle’s Ballard neighborhood will you remind you of it. This small, bustling neighborhood is about a twenty minute drive from Capitol Hill, and features a bunch of great restaurants and cool little shops to checkout. My favorite shop in Ballard was Lucca, which sells everything from intoxicatingly fragrant soaps (check out the ones by Formulary 55 – incredible!!) to the most gorgeous wrapping paper. A great gift shop to be sure! Chihuly Garden and Glass – if you’re an art lover, spend a few hours discovering the breathtaking glass sculptures at the Chihuly Garden and Glass. The shapes and colors you see will blow your mind! We had a Chihuly exhibit at the Arboretum in Dallas a few years back and it was so inspiring. 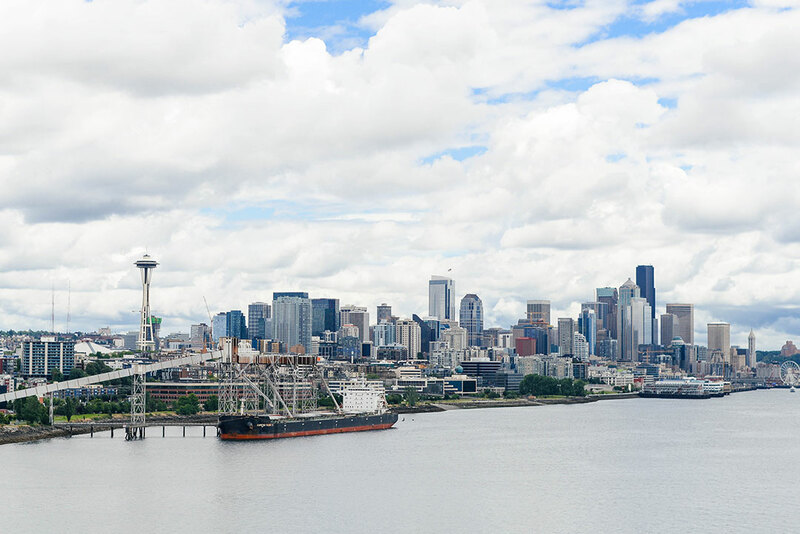 Kerry Park or Gas Works Park – if it’s sunny and warm, grab a blanket, a book and a couple sandwiches for the perfect picnic and great views of the city. PS – you may remember Gas Works Park from 10 Things I Hate About You. That’s where the infamous paintball scene was filmed! What, no Fremont troll? No sculpture garden? No Japanese gardens? At least take the chocolate tour or tour Theo chocolates. For more sporty people, kayaking on Lake Union with horchata at Agua Verde, or kayaking on Green Lake huge expanses of lily pads in bloom. The Space Needle is honestly kind of lame, you didn’t miss anything. But the glass gardens are exquisite. Highly recommend to anyone visiting. If you do nothing else at Pike Place, stop by the lavender ladies, and get a crepe. If you have a car, get out to the lavender fields. June is a better time but they should still be in bloom for anyone visiting now. These are all great ideas! I didn’t get a chance to do everything, so next time I’ll have to try these things! What great pictures! Looks like a fun trip. I have always wanted to go to the Pacific Northwest! This looks so beautiful! Great Job, I’ve always wanted to visit Seattle! Such a lovely city guide! My husband always mentions that he thinks I would really like Seattle (he’s been for work a few times). These pics are definitely helping his case – lol! Have a great day! 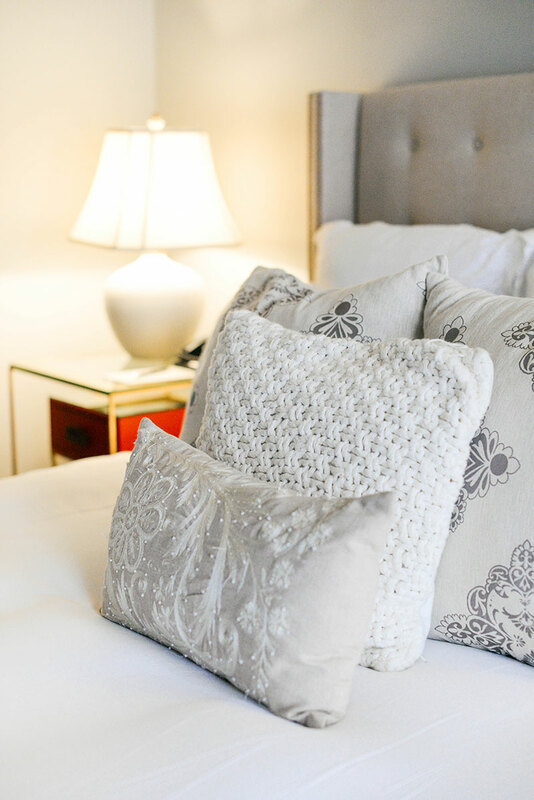 Love this travel guide! 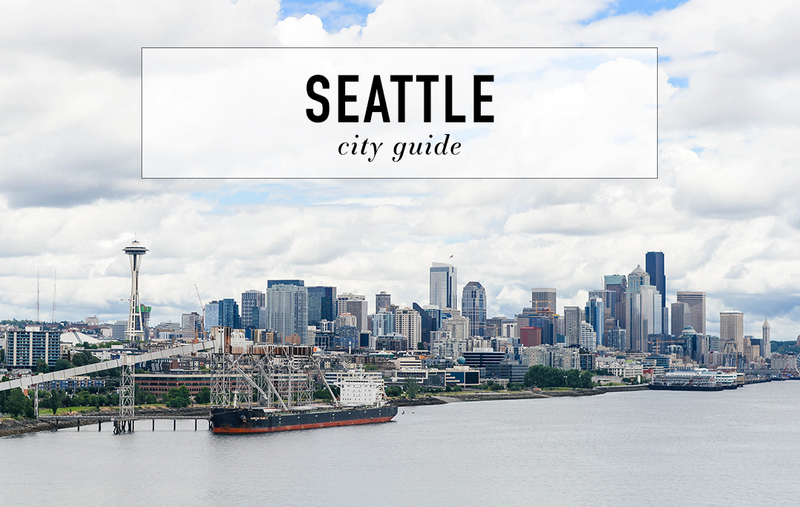 Seattle is definitely on our list to cover soon and we will have to try out some of these spots! I’ve always wanted to go to Seattle. I will definitely keep your guide in mind when I finally visit one day! Beautiful photos!! What a great guide! I’ve never been, but will bookmark this for when I do.